SBA Search is a tool to search the Small Business Administration for loans & grans, business requirements, and useful websites. Parachute Drop is an Android game in which parachuters drop from the sky and your job is to move a target by tilting your device to catch them. Parachute Drop Free is a lite version of an Android game in which parachuters drop from the sky and your job is to move a target by tilting your device to catch them. 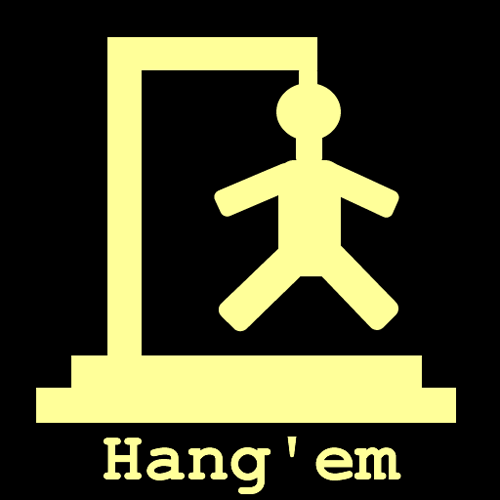 Hang'em is a word game based on the classic paper and pencil Hangman game. We've added points for every letter and levels to make things more interesting. Slamin Software recently launched its latest Android application called SBA Search. 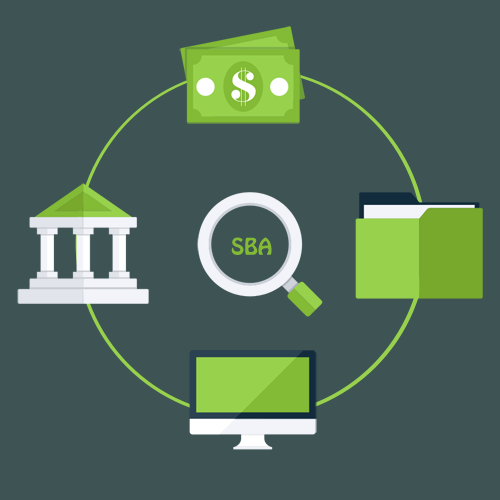 SBA Search is a tool to search the Small Business Administration for loans & grans, business requirements, and useful websites. 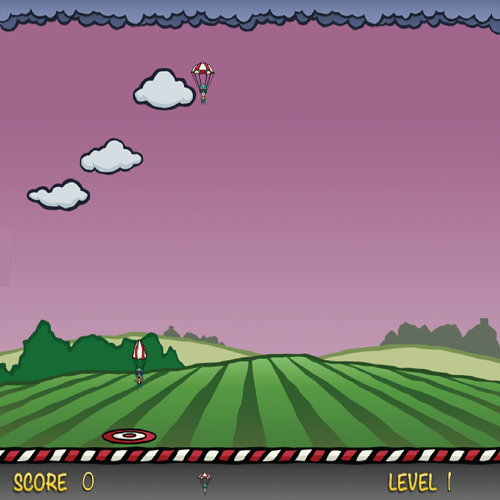 Slamin Software recently launched Parachute Drop. Parachute Drop is an Android game in which parachuters drop from the sky and your job is to move a target by tilting your device to catch them. Hang'em is a word game based on the classic paper and pencil Hangman game. We've added points for every letter and levels to make things more interesting. We have added another game option called "Stump a Friend". Choose this option to enter your own phrase. SBA Search Try it today!! Slamin Software recently launched its latest Android application called SBA Search. SBA Search is an Android application that allows the user to search for information from the Small Business Administration. 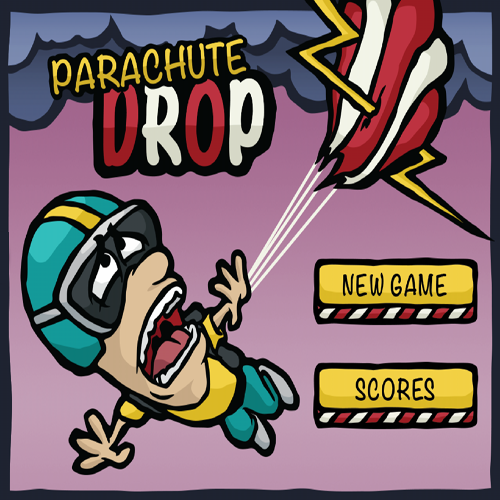 Slamin Software recently launched its latest Android application called Parachute Drop. Parachute Drop is an Android game in which parachuters drop from the sky and your job is to move a target by tilting your device to catch them. Be careful, if the parachuter hits the ground, you lose a life. You get six lives to start, 10 points for every parachuter you catch, and additional lives for every 1000 points. Categories are selected randomly (Animals, Countries, Movies, Sports). Each letter is worth 10 points. Each missed letter adds a body part. Each phrase you clear, you get a body part back. Six missed letters and the game is over! Give the phone to a friend. Give the friend a hint if you like. Slamin Software recently launched its latest Android application called Parachute Drop. Parachute Drop Free is a lite version of an Android game in which parachuters drop from the sky and your job is to move a target by tilting your device to catch them. Be careful, if the parachuter hits the ground, you lose a life. You get six lives to start, 10 points for every parachuter you catch, and additional lives for every 1000 points.